Joyce Ann Keller represents individuals and businesses in commercial and residential real estate transactions and residential subdivisions development. 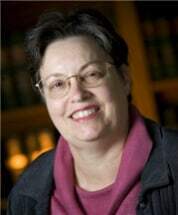 She is a 1978 graduate of Emory University Law School and has over fifteen years of experience in this area of law. She also practices in the areas of estate planning, wills, and estates.